Our Como Neighborhood has five “traffic diverters” mostly along Talmage Avenue SE. They were installed by the City in the early 70s to discourage commuter traffic from cutting through the neighborhood on the way to the UofM or downtown. In the 40 years since, the diverters have become overgrown with weeds and weed trees. The first step toward renovation was a study by the UofM’s Urban Forestry capstone class which recommended replacing the diverters’ berm structures with rain gardens. 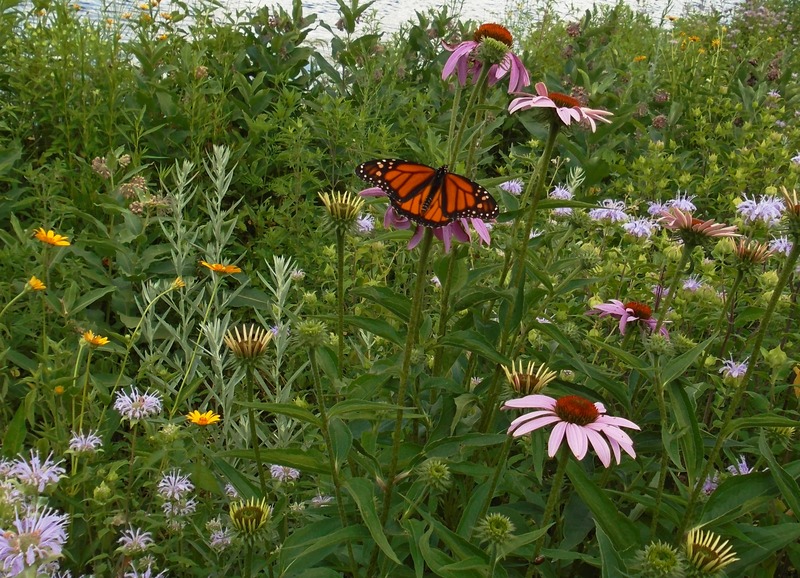 The goal is not only improved appearance, but also better stormwater management. The SE Como Improvement Association’s initial Traffic Diverter Garden Project will turn the diverter at 15th and Talmage Avenues SE from a high berm into a rain garden with native plants (or perhaps a level-ground planting) which will retain and filter precipitation where it falls, as well as harvesting it from the street, if possible. 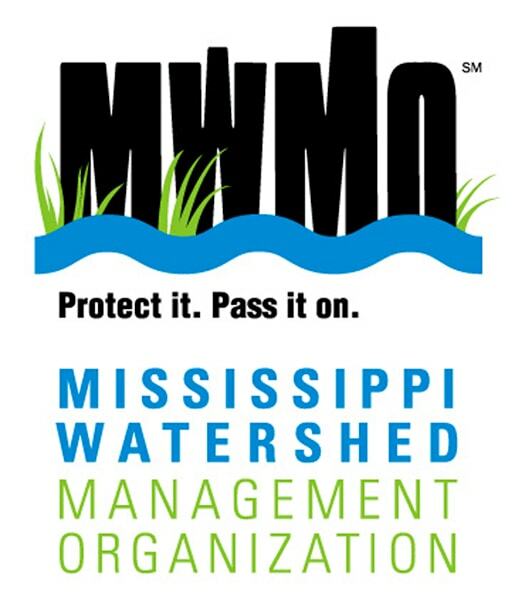 SECIA has received a “Mini-grant” from the Mississippi Watershed Management Organization to produce a design for the project. We know that a good design and much work will be needed to replace the berm with either a rain garden or a level planting bed. We have identified this as a pilot project which guide the planning for the remaining diverters, as well as educating the community on the value of capturing precipitation rather than allowing it to escape to the Mississippi. This is the Diverter Rain Garden plan that Metro Blooms created working with Minneapolis Public Works and using Community feedback. The detailed plans include 2 options for directing storm water into the rain garden and 2 options for keeping cars out.